No matter which genre of EDM you enjoy the most, a common tool utilized by lots of great producers is the use of high energy laser sounds. This specialty sound pack of ours focuses on bringing you the highest quality blips, blaps, and squeaky laser sounds you could possibly find. 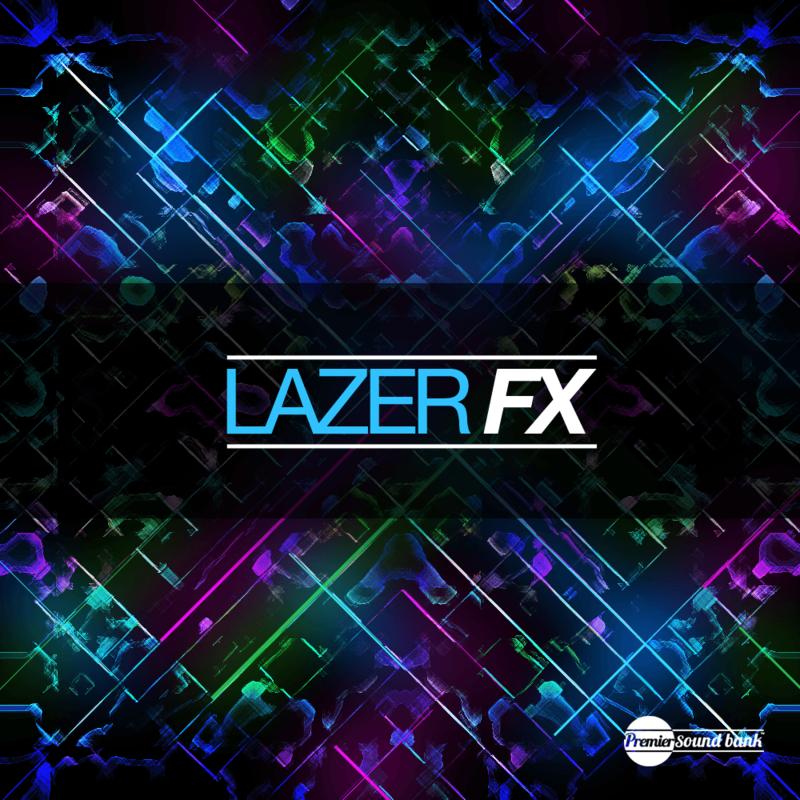 With 70 original samples in all, tailored to the likes of every EDM genre you can think of, from Trap to Dubstep, Electro to House, this pack is definitely one of the most extensive and precisely engineered laser effects packs available on the market. Disclaimer: This preview contains bass, drum, and loop samples from our Trap Superpack and Progressive House Superpack that are not included in the Lazer FX pack.